Ah, that fresh-scrubbed, minty-clean feeling you get right after you brush your teeth–there’s really nothing like it. Of all the ridiculous, overblown commercial images out there, the image of a person getting their mouth hosed out with a torrent of blue or green spray in a toothpaste ad is perhaps one of the most accurate: it really feels like that. So its sad news to report that something that feels so clean and refreshing may actually be a danger to our health. 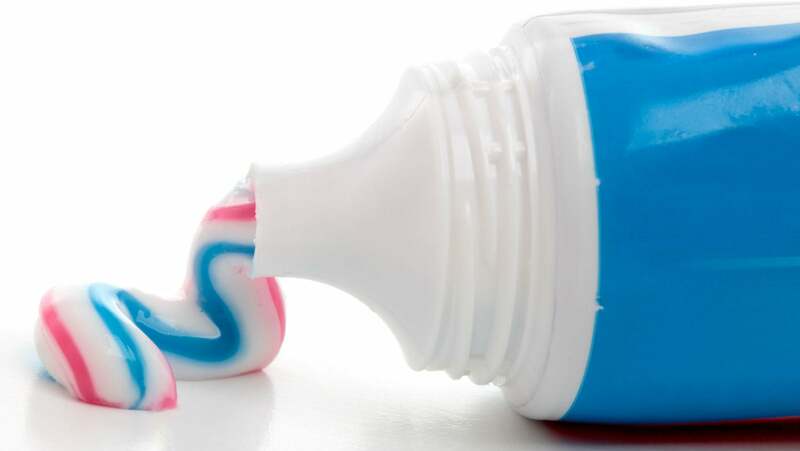 New study by the Cornucopia Institute, an ecologically-oriented non-profit demonstrates that we generally know very little about what is in our toothpaste–and just how toxic it really is. What are those impurities, you ask? How about arsenic, lead, mercury and other carcinogens for starters. Even in so-called “natural” toothpastes, those that do not contain artificial colorings, you are still going to find metal oxides like zinc, titanium and iron. In other words, you are using the same ingredients found in house paint to clean your teeth every day. And don’t fool yourself: just because we don’t swallow toothpaste–not a lot of it, anyway, and not deliberately–that doesn’t mean we aren’t absorbing those delicious ingredients. As you might learn in any freshman level biology class, digestion begins in the mouth, with saliva beginning the breakdown of foods. The membrane lining the mouth, known as the oral mucosa easily absorbs some of the aforementioned chemicals even in the short time it takes you to brush your teeth. And let’s circle back to that “natural” label we find on so many products these days, including toothpaste. It is essentially meaningless; the bulk of the cosmetics industry is “self-regulating.” Of some 12,000 ingredients used in cosmetics, only 11 are in any way restricted. 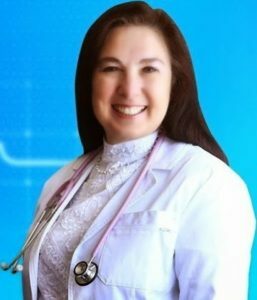 And while there have been calls for the Food and Drug Administration to begin regulating personal care products’ ingredients, including a 2015 bill sponsored by Sen. Dianne Feinstein (D-CA) and Sen. Susan Collins (R-ME) called the Personal Care Products Safety Act, as of now it is pretty much the wild west. The average person uses 20 gallons of toothpaste in a lifetime–what are the chances that we’re not absorbing at least some of that mercury, zinc and titanium? Maybe our ancestors were onto something by using feathered ends of twigs for mouth hygiene.